"Unleash the Power of Paradox"
Learn to harness the gifts in our differences. We encounter paradoxes within ourselves as well as all around us in our organizations and communities. They show up in the form of conflicts, resistance to change, fixes that fail and chronic issues that we can’t seem to move beyond. Develop your spiritual maturity, live more authentically, enhance the quality of your relationships and life. Move through challenges feeling more grounded, centered and, with greater ease, transform conflict while staying connected to your heart and increase your capacity to LOVE. Discover how paradox is a gift that can become a useful resource for enhancing the lives of each of us and all of us. Rev. Kelly Isola, MDiv, consultant, teacher and author, shares her passion for living an engaged spiritual life – embracing the inner path of healing, and the outer path of compassionate service. 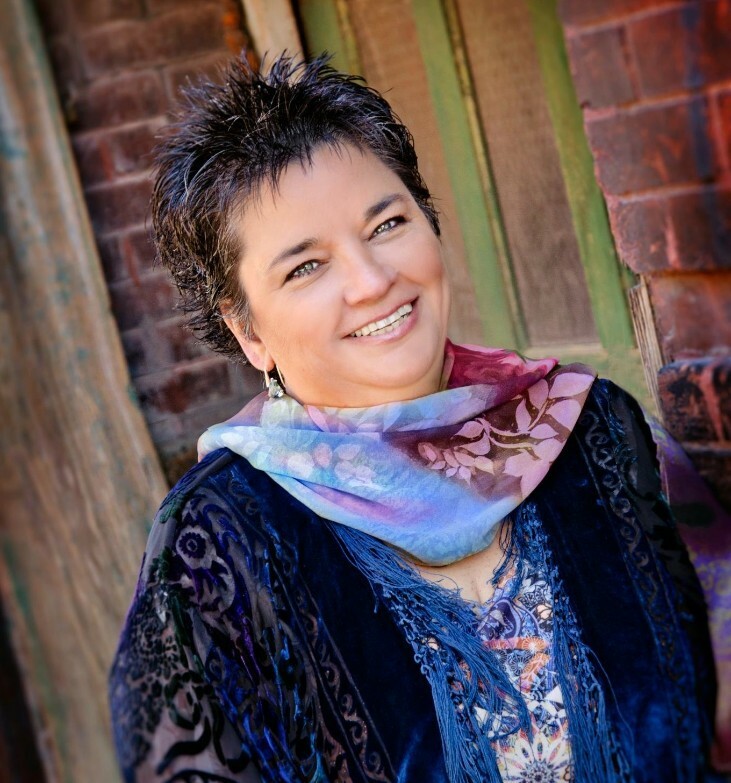 She holds several certifications in leading edge models of human and organizational development – focusing on how we relate to ourselves and the world – as well as her specialty: the spiritual practice of conflict transformation through embodying paradox. She is Chair of the Greater Kansas City Interfaith Council and committed to interfaith work and dialogue as an avenue for healing and peace. Read more about Kelly at www.kellyisola.com. Hotel – Room Rate $154.00 plus 13% tax includes breakfast. Please book directly with the hotel by August 31. Room block is under the name "Unity Canada"
Shuttle available from airport to hotel.